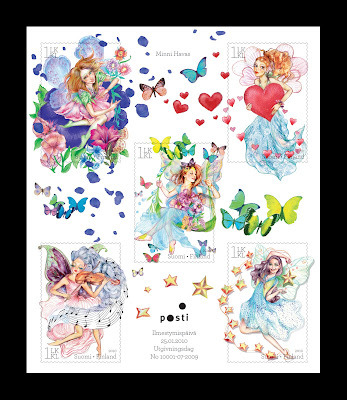 The young artist Minna Havas has come up with some exceptionally delicately designed stamps for Finland's posti. 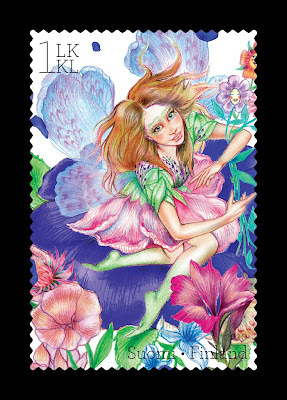 Issued on January 25, 2010, these are dedicated with Valentine's Day in mind. 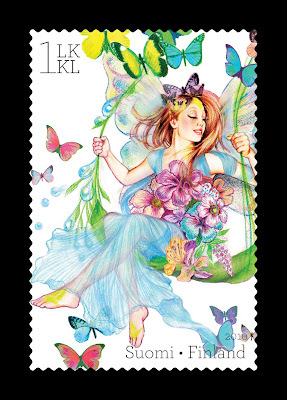 The image above shows what philatelists (that's people collecting stamps) call a Miniature Sheet as it includes all the stamps in a set, presented on one purposely designed sheet. 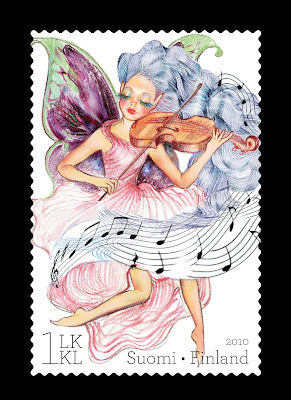 This would be a highly collectible sheet especially as the design so prettily painted and very artistic, and also because fairies are not very commonly found on stamps! 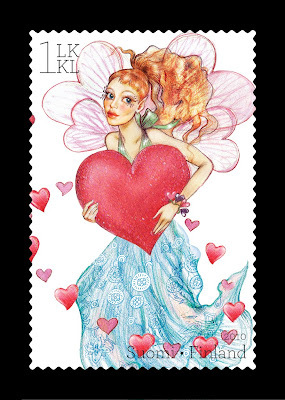 Why would Valentine's Day be celebrated on Finnish stamps? 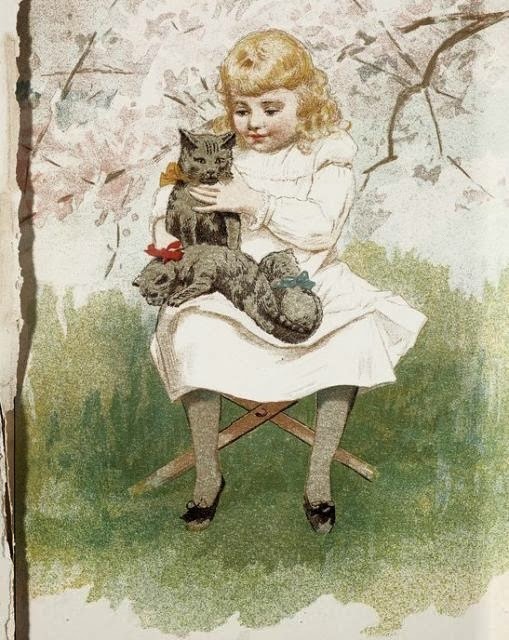 Because apparently after Christmas, Valentine's Day is the second most popular postcard season in Finland. Finns send out some five million Valentine's Day cards!!! 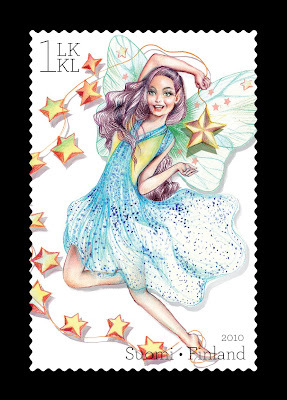 That makes Finland post offices pretty busy! Does anybody living in Finland read this blog? wonder what we will be using on our valentine cards in the UK?! In Sweden it's pretty big too - it could easily be the second biggest card day after christmas.